This 12 day holiday, based on two people sharing, will take you to some of the most remote and beautiful parts of Scotland and is perfect for those who are into the outdoors, such as walking and wildlife. For more information or to book this tour, please contact us. 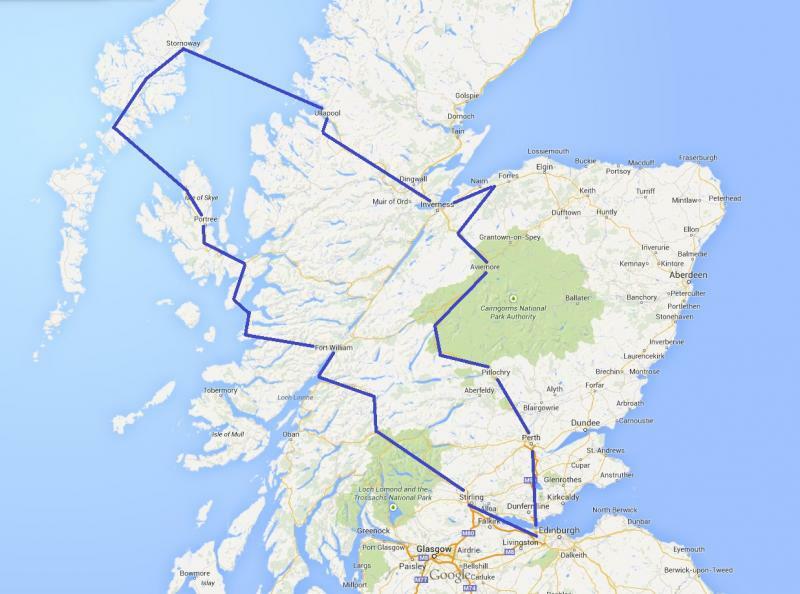 You will head north west from Edinburgh via Stirling and on into the Loch Lomond and Trossachs National Park and the Highlands. The drive will take you through some spectacular landscapes including Glencoe, infamous as the location of the "Glencoe Massacre” in 1692. Your hosts are members of one family who own this special property and run it as a luxurious but homely guest house, offering freshly prepared seasonal meals, picnic lunches, homemade treats and the chance to really put your feet up! The kitchen is supported by its own seasonal garden and is perfect for those who enjoy fresh seafood! There is a tennis court or, if you fancy something a little less energetic, you could have a game of croquet. The fishing village of Arisaig is the point of departure for the small isles ferry (Rhum, Eigg, Muck and Canna). You can go walking amongst the stags, fishing or snorkeling, or visit the beautiful Glenfinnan Viaduct, as seen in the Harry Potter films. 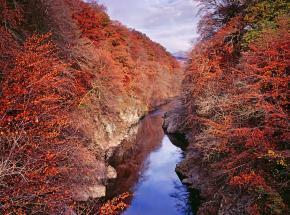 We can also arrange a trip on the famous Mallaig Steam Train called “the Jacobite”. 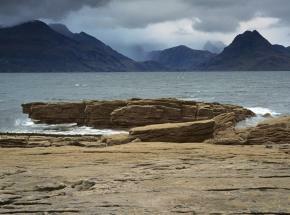 You will take the ferry ‘over the sea to Skye’ , and will then proceed through the stunning landscape of Skye. 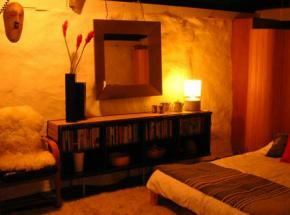 You will be well looked after at this stunning and unique small boutique B&B. 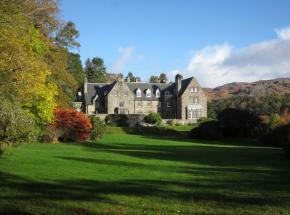 A converted croft, this luxurious B&B overlooks Loch Snizort and is very comfortable. Expect a delicious breakfast. 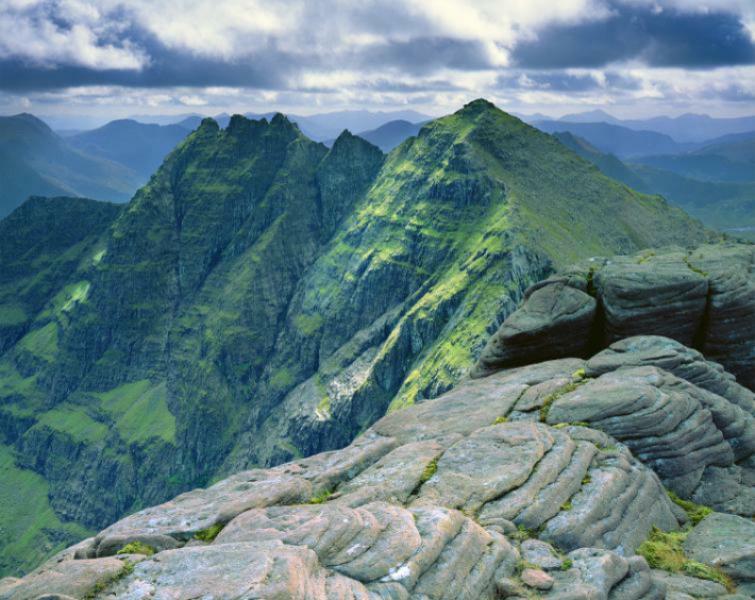 Skye is the perfect location for the hill walker, wildlife enthusiast or those fascinated by history and legends and your location is very close to the spectacular “Cuillin ridge”. 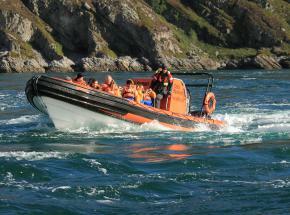 There is no end of things to do and see on Skye and we can advise you depending on your interests. You will travel up to the small and remote village of Uig on the Trotternish Peninsula on the north of Skye. From here, you will catch the Calmac ferry to the beautiful islands of the Outer Hebrides, landing at Tarbert on Harris (ferry time 1hr 40 mins). Your accommodation is situated in the stunning South Harris on a working croft. You can expect a warm Hebridean welcome from your hosts, Richard and Lena. Enjoy some delicious, home cooked food using some of the finest local ingredients. The Isle of Harris offers some of the most dramatic scenery in Scotland, with wide golden beaches along the Atlantic coast, along with the rugged mountains to the east, and is, of course, the home of the famous Harris Tweed. There are any number of walks and areas to explore; the area is also well known for its fishing and wildlife. 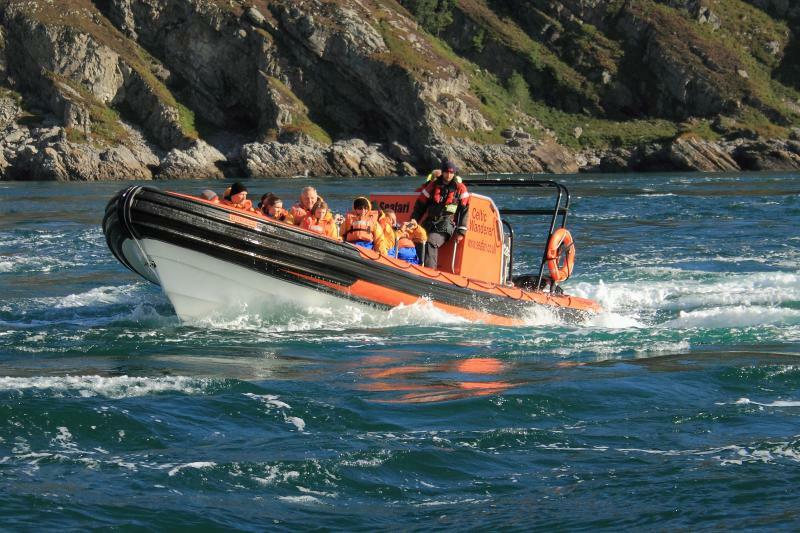 The island of St Kilda, a world heritage site, lies approximately 40 miles to the west of Harris and we can organise a day trip for you from Leverburgh by RIB boat. Travelling north you will head on to Lewis, steeped in history and culture, dating back thousands of years and where Gaelic is spoken alongside English. This 5 star bed and breakfast is maintaining its reputation as one of the finest places to stay in the Hebrides. You will be well looked after by your hosts, Ian and Marion. 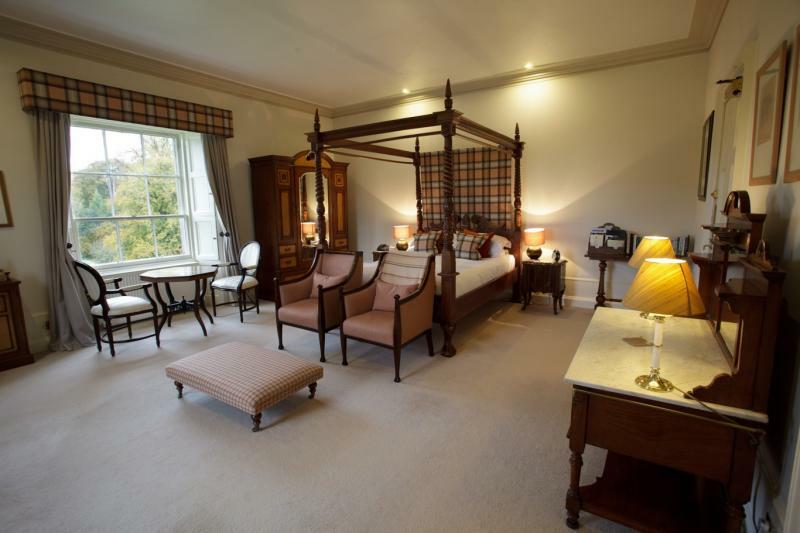 You can visit Lewis Castle, a beautiful baronial mansion with lovely wooded grounds. Garry beach to the north of Stornoway at Tolsta is stunning and well worth a visit. Stornoway is also home to the legendary Stornoway black pudding! 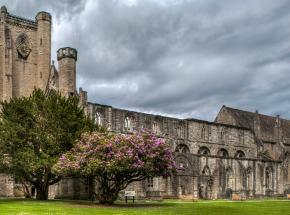 Stornoway is seen as the capital of the Outer Hebrides and is originally a Viking settlement. It is a lively bustling town, particularly given that it is the main seaport for the Outer Hebrides. There are a number of good restaurants and cafes as well as some excellent specialist shops selling jewellery and Harris Tweed. You will head back west to the town of Stornoway, known as the capital of the Hebrides, where you will take the Calmac ferry to the picturesque fishing town of Ullapool (ferry time 2 hrs 45 mins). On arrival in Ullapool, you will head south along the beautiful shores of Loch Broom before cutting back west to your secluded accommodation on the banks of Little Loch Broom. You will get your own apartment in this very comfortable 150 year old croft house on the hill above Little Loch Broom, set in 11 acres of working croft land. This really is a little gem, perfect for the outdoor enthusiast. Your hosts, Seori and Pauline, originally from Glasgow, will look after you well. Guests tend to dine with Seori and Pauline in their cosy family kitchen, and this is often a particular highlight for guests. 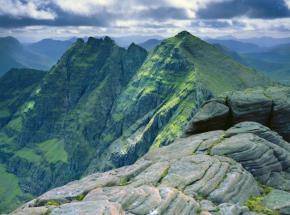 Wester Ross is renowned for its mountainous landscape and is very popular with hill walkers and climbers. You can take a wildlife trip out into Little Loch Broom or head south, through Gairloch, to the beautiful Torridon area. Perhaps visit the spectacular Attadale gardens or pop over one of the highest mountain passes to the secluded village of Applecross, location of the famous Applecross Inn. Heading south west you will drive into the county of Ross and Cromarty heading towards the capital of the Highlands, Inverness. Your very luxurious accommodation for your last two nights is located approximately 18 miles to the west of Inverness. 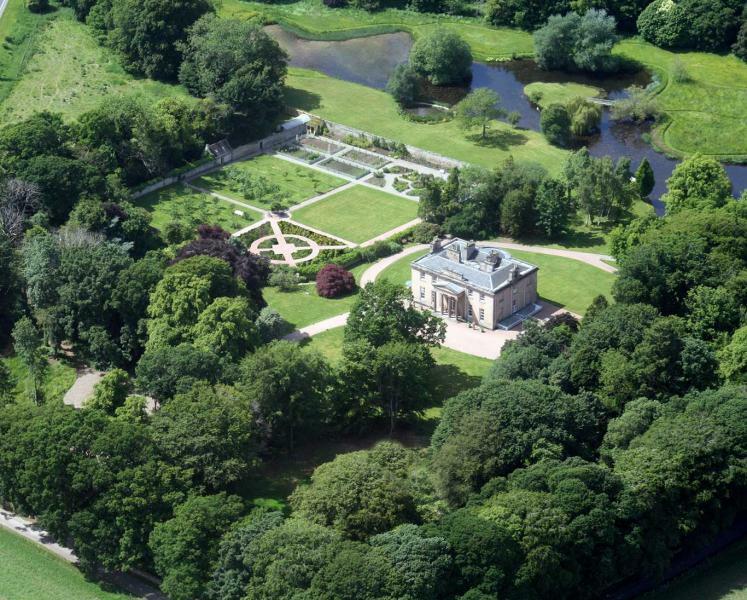 This luxurious country house has it all - style, quality and a Michelin Star restaurant, and is the perfect way for you to spend the last few nights of your holiday. 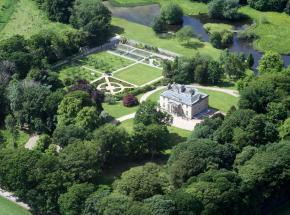 This stunning, family-run hotel is set in 22 acres of beautiful parkland with its own walled gardens. There is a multitude of things you can do and see in this area. The legendary Loch Ness is close by, as is the Beautiful Glen Affric. 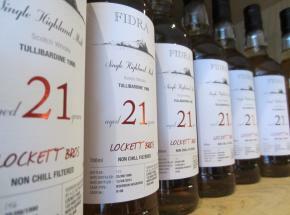 To the south east, you are into Speyside which is renowned for its whiskies. 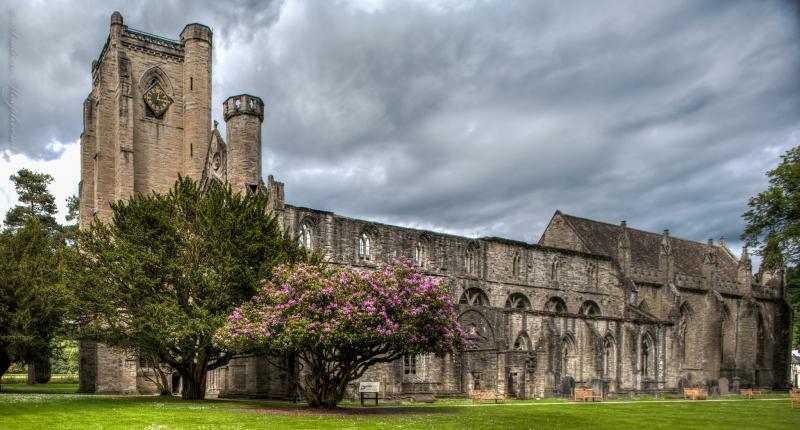 To the north, you can visit Dornoch and head up to the spectacular French chateau, Dunrobin Castle. Also nearby is the location of the infamous battle of Culloden which signalled the end of the Jacobite uprisings. There is a very good visitor centre at the battlefield site. Feeling (hopefully!) 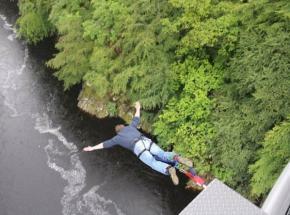 refreshed and relaxed, you will head due south through the ancient landscape of the Cairngorm mountain range. On your way south, you will pass the House of Bruar, one of Scotland’s most impressive and well known independent stores. 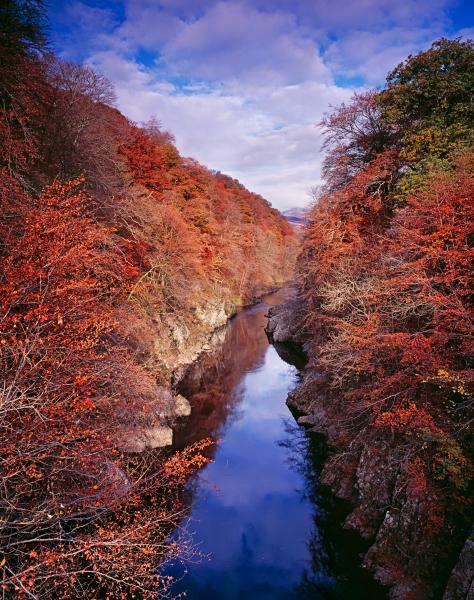 You will then carry on south past the gorge of Killiecrankie to the beautiful town of Dunkeld famous for its 13th Century cathedral on the banks of the river Tay before returning to Edinburgh. 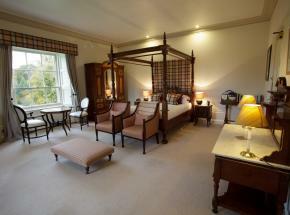 Stunning luxury accommodation near Inverness.